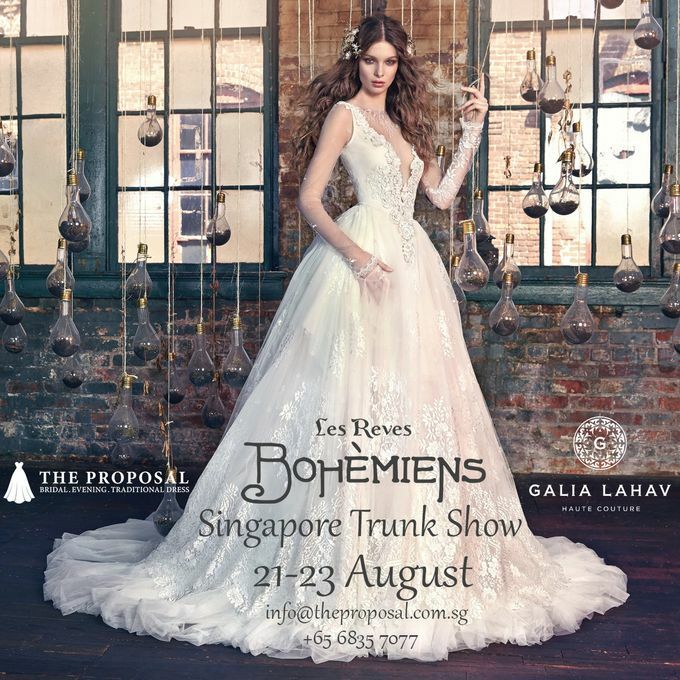 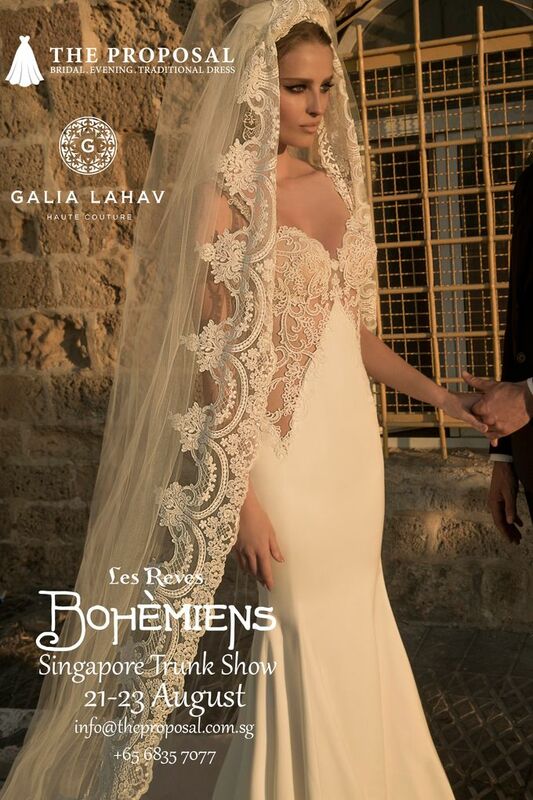 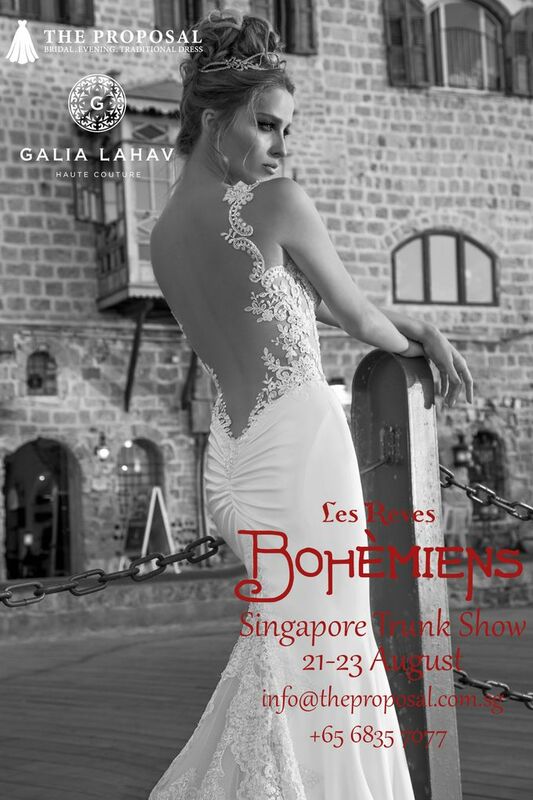 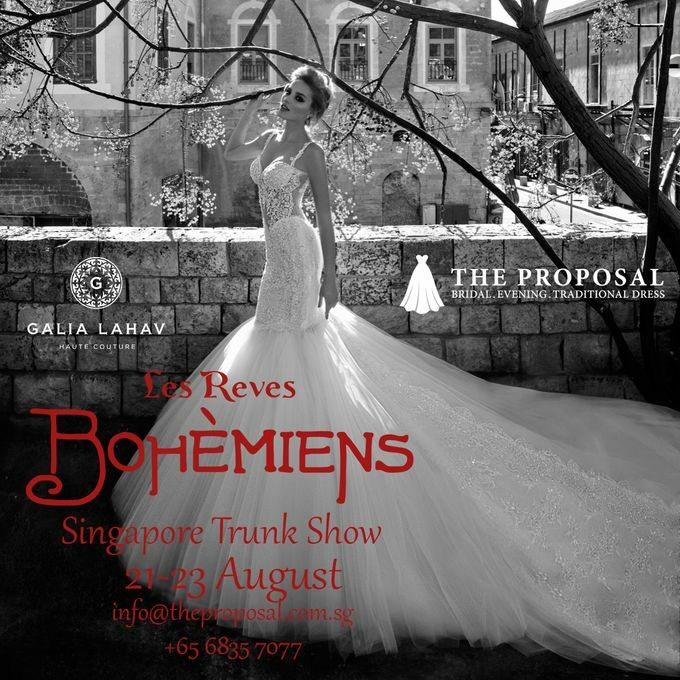 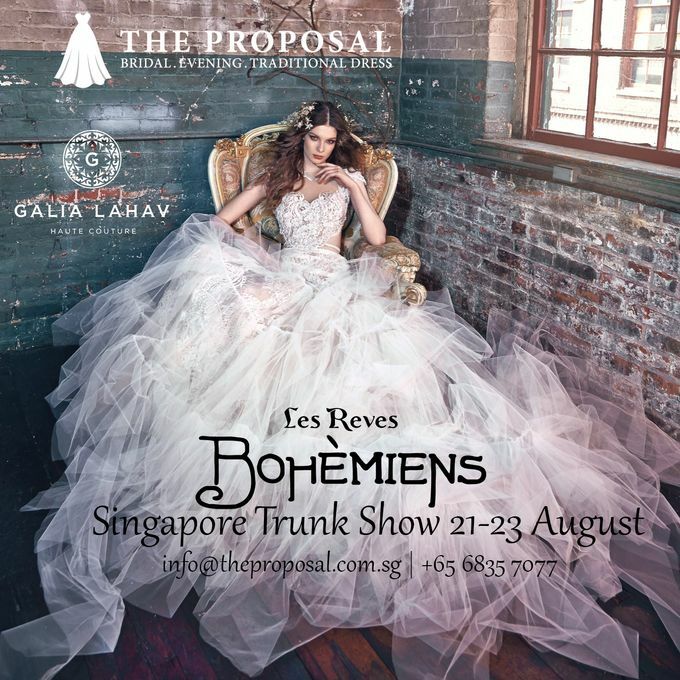 The Les Reves Bohemiens Trunk Show will be happening at the Singapore-based bridal store, The Proposal over the 21-23 August 2015 weekend. 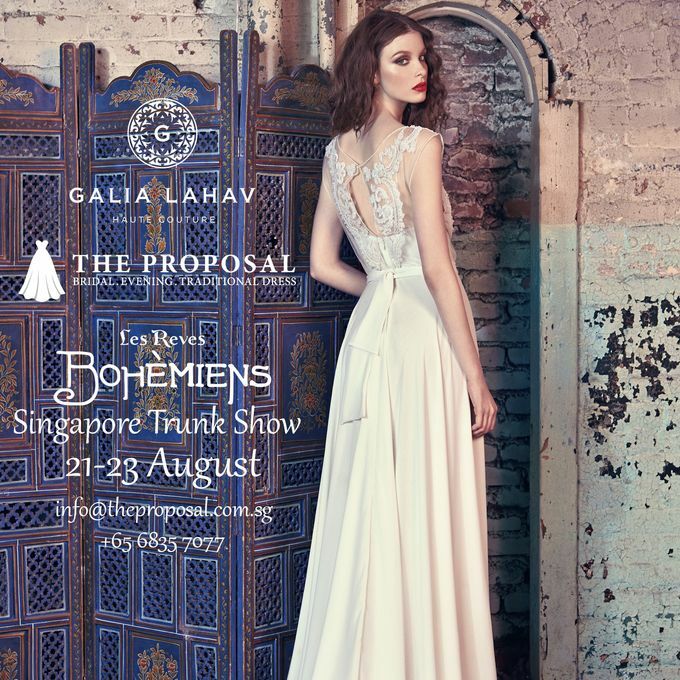 Call +65 6835 7077 or email info@theproposal.com.sg for an appointment. 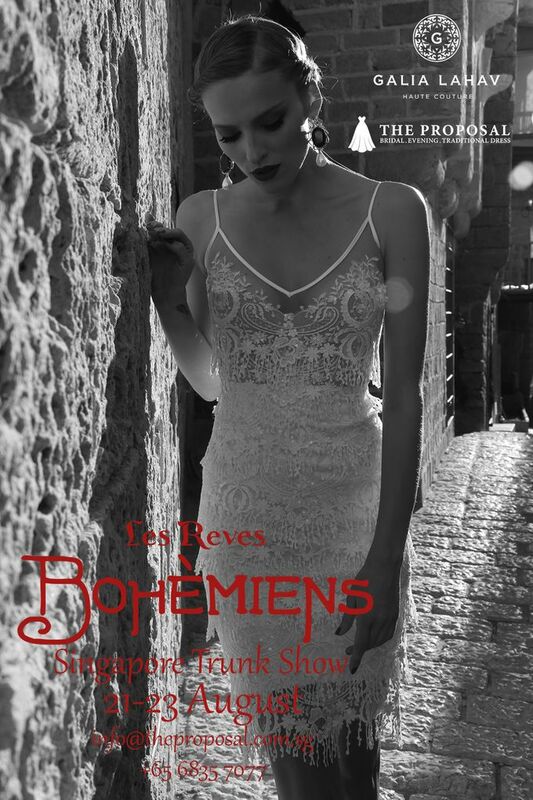 Slots are filling up fast!